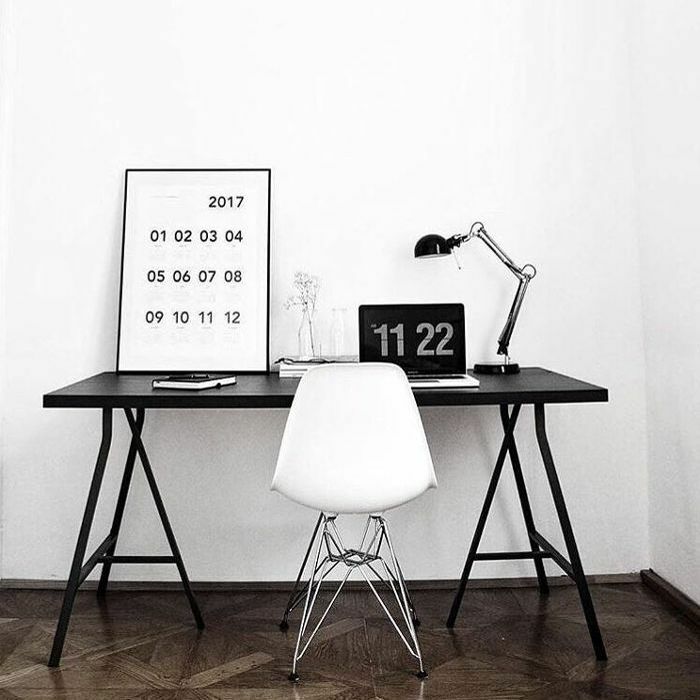 The November slump is common for many professionals. Christmas holidays are on the way, and hustle-fatigue from the last 10 months is starting to rear its ugly head. So, to save you from a month of stagnant growth and unproductivity, we asked Dymocks to shed some light on the most popular motivational and business-focused books women in Australia with a growth-mindset are buying to help excel in their careers. What does the data show? Letting go of expectation, being present, finding balance, and reprioritising what we spend energy on are some common themes that we're interested in reading into. If you're in the market for a new read, or, are just looking to re-motivate yourself, keep scrolling for the five books you can add-to-cart. Drawing on academic research, Manson explores the myth that the way you think will always lead to a rich and happier life. 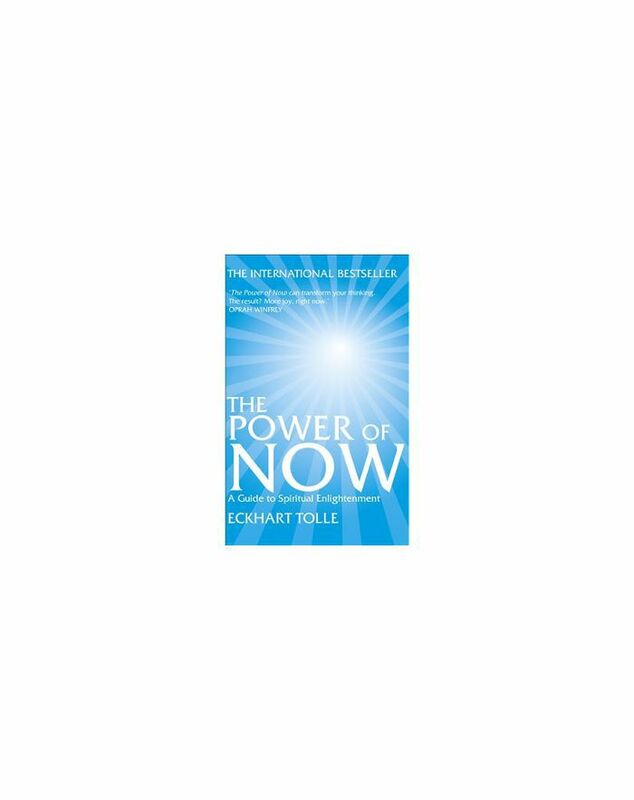 Tolle asks his readers to focus on the present moment and find joy in every season of life. 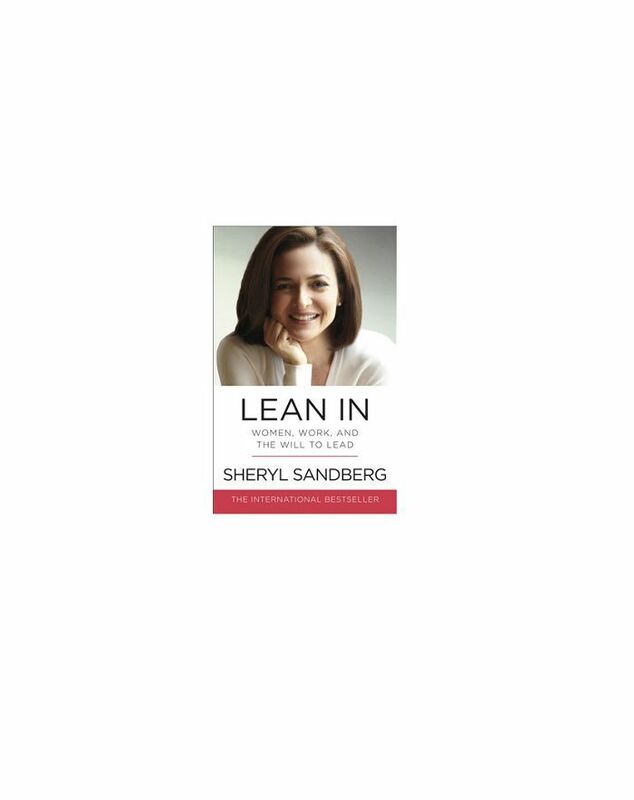 This book has fast become a cultural phenomenon, with many women across the globe now living by the phrase 'lean in'. 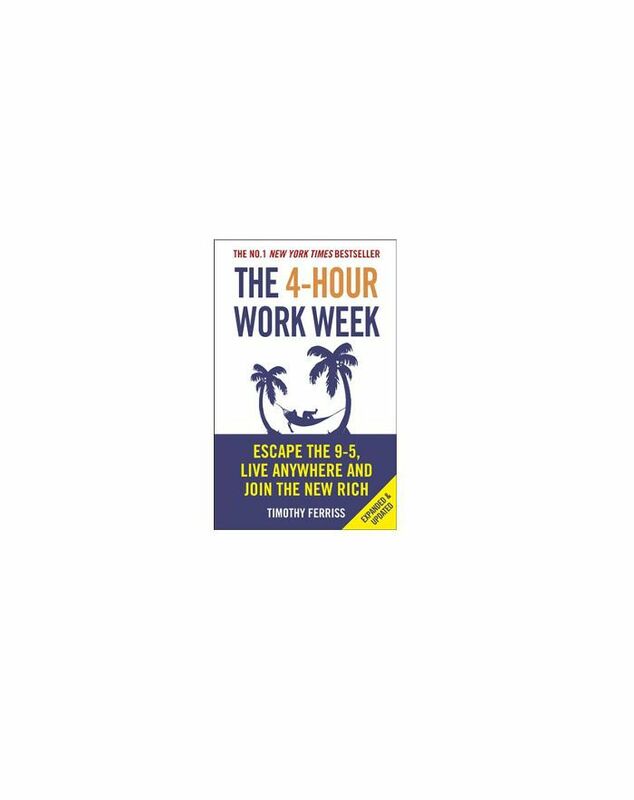 Tired of the 45-hour work week? Ferriss makes a tempting case for working less and finding your own bliss. 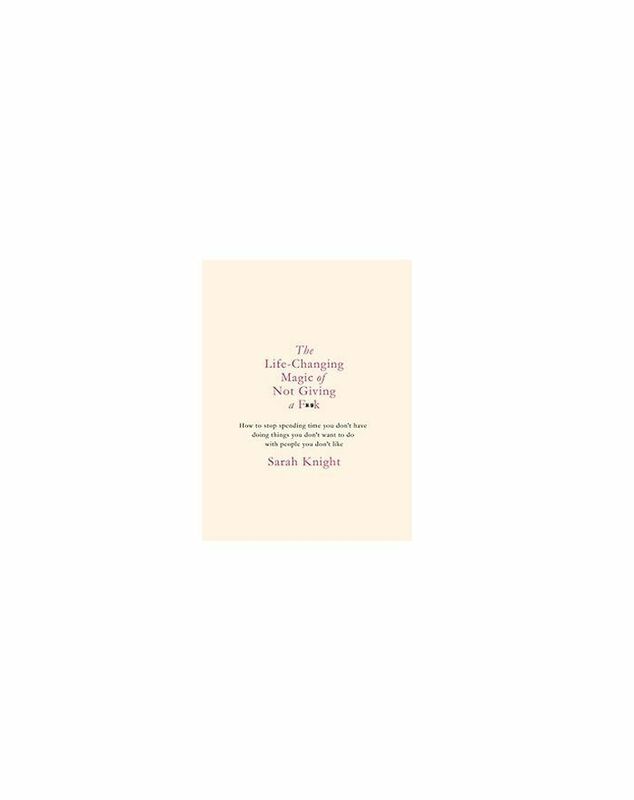 Knight empowers her readers to redirect their time, energy, and priorities, in order to focus on what they really want.